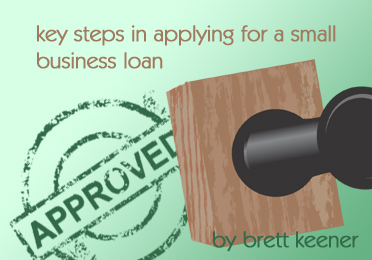 Have you applied for a small business loan in the past year? Have you or any principal/partners ever had a bankruptcy? Are you or any principal involved in any pending lawsuits? Are all your current taxes paid? Do you owe money on student loans? Do you have the ability to make a down payment on the loan? If no, do they have a "green card"
If opening a franchise, have you been approved?